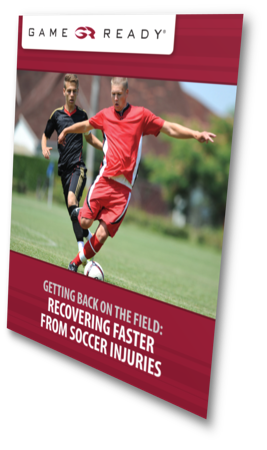 Studies have shown that 86-100% of soccer players are injured in a season. In addition, most teams can expect to see one or two injuries per player per season. The average time away from competition is about three to four weeks, which means you can count on having some key players out of the game each season. Additionally, players with muscular injuries experience a 22-30% recurrence rate, which puts them out of the game for even longer. To download the guide for free simply fill out the form.